McKinney Real estate is filled with beautiful neighborhoods and great people. McKinney Texas has a new home for any type of buyer starting from the $180's up to Million dollar properties are available within the community. McKinney Homes have what many people say a great location, wonderful people, low crime, great amenities, awesome food and affordable homes. 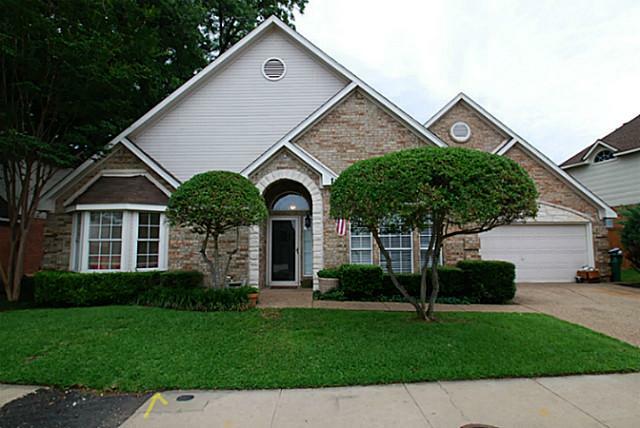 If you have any questions or comments about McKinney TX homes for sale please call Joe or Glenda, one of your McKinney top realtors today at (214) 773-2246 for an updated list of homes in McKinney. McKinney is reported to be the second fastest growing city in the US for cities having 100,000 or more residents. McKinney is known for it's historic, family-friendly downtown which hosts numerous events throughout the year. Downtown McKinney has many award winning restaurants, clothing stores, antique shops and a whole lot of unique shops to visit. You may see a list of all the upcoming events in Historic Downtown McKinney here! McKinney Texas is located approximately 32 miles north of the Central Business District of Dallas Texas, via U.S. Hwy 75 (I-45). Highway 75 provides freeway access to downtown Dallas, with a typical commute time of 60 min. McKinney commuters may elect to drive about 13 miles south to the DART light rail access point in Plano, Texas. The population of McKinney, per the 2010 census was 131,117. The population of the city is growing by about 9.2% per year, which means a possible population, 1st Quarter of 2012 of about 134,133. 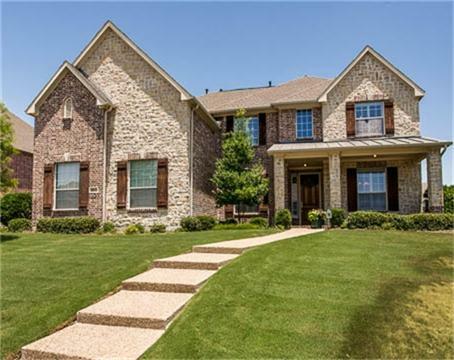 The average price home in McKinney is about $225,000, but there is something here for everyone looking for a house in McKinney. As you can see, there is a wide range of prices for McKinney Houses that are available. 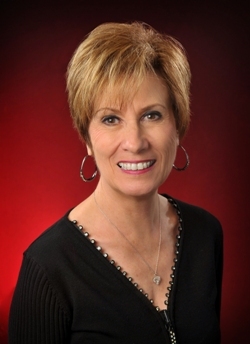 We have a dedicated team of real estate professionals that will make your dream home in McKinney, TX a reality. Why buy a house in McKinney? McKinney was recently rated in the Top 5 Best Places to live by CNN Money Magazine for it's small town charm, proximity to Dallas and it's great downtown area. A third party (Sperling's best places) ranks McKinney in Texas as a great place to live and own a home, with the following rankings. 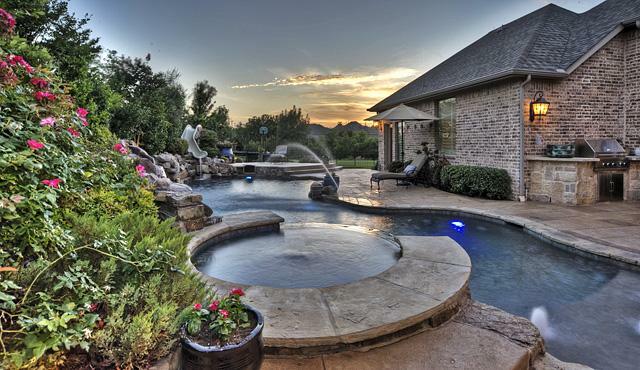 In all, McKinney is a great place to live in Texas. At The Neel Group, we assist our clients in finding the exact McKinney home they are searching for. We can help you find the very best Real Estate for your family in McKinney or in a nearby Texas community. Please contact us today to get started!